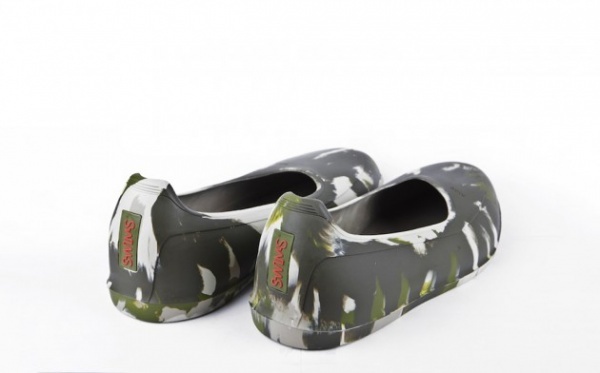 SWIMS Fall/Winter 2013 Camouflage Galoshes | Definitive Touch - Men's Contemporary Style. 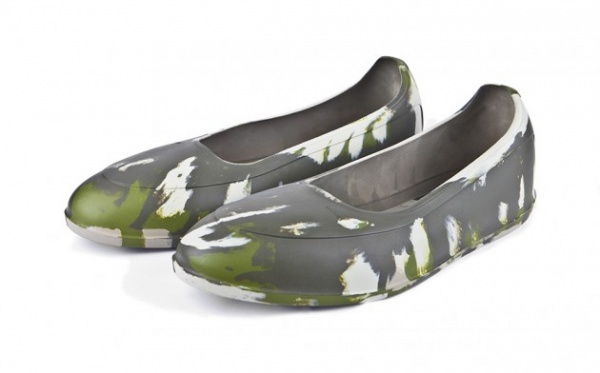 Footwear brand SWIMS has made a serious name for themselves by reintroducing the galosh to keep your standard shoes clean and dry in foul weather, and for Fall/Winter 2013 they add a new brushstroke print to their product to give it some extra pop. Complete with a shock-absorbing heel, tear-resistant material and ‘Intelligent fit’ design, these are a must-have for the winter months. Shop this pair and many other now at SWIMS.